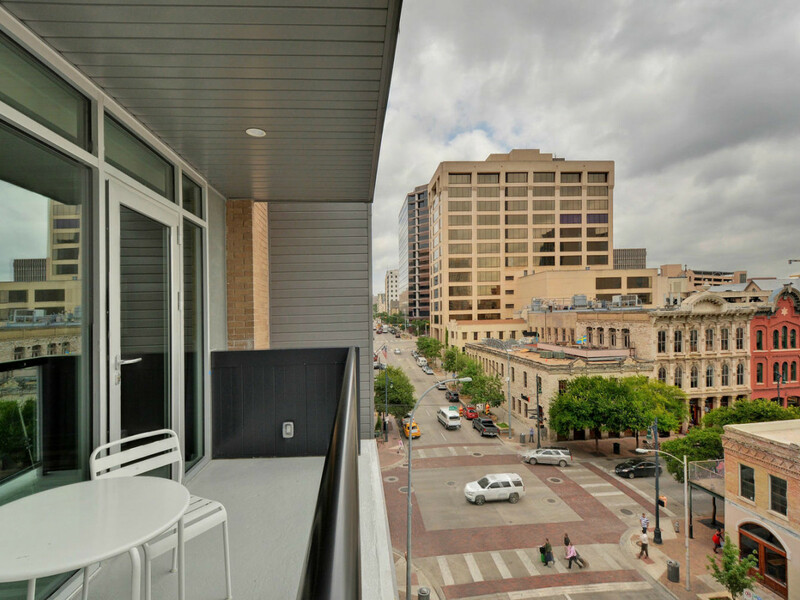 At the corner of Sixth and Brazos streets sits Littlefield Lofts, a stylish new vacation rental property in the heart of downtown. The modern space caters to out-of-towners spending long weekend in Austin or a home base during festival season. 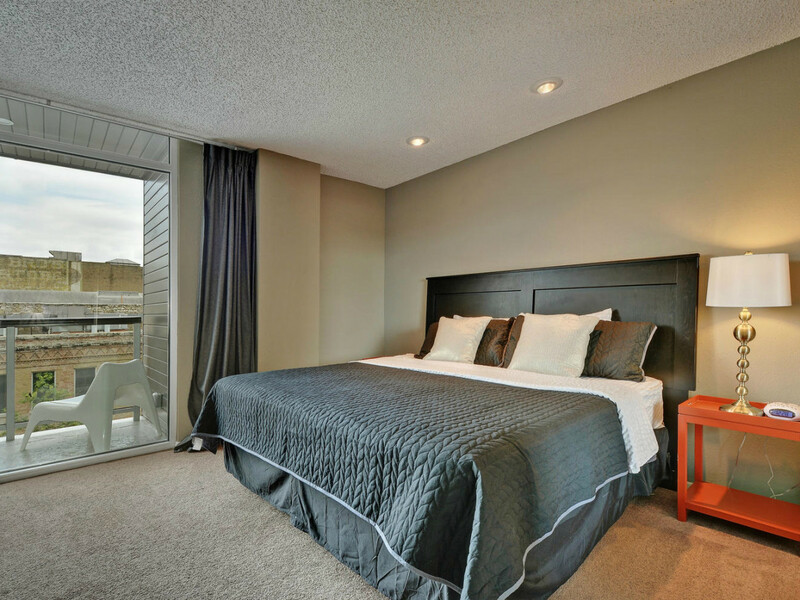 However, a staycation at this new loft sounds just as appealing. 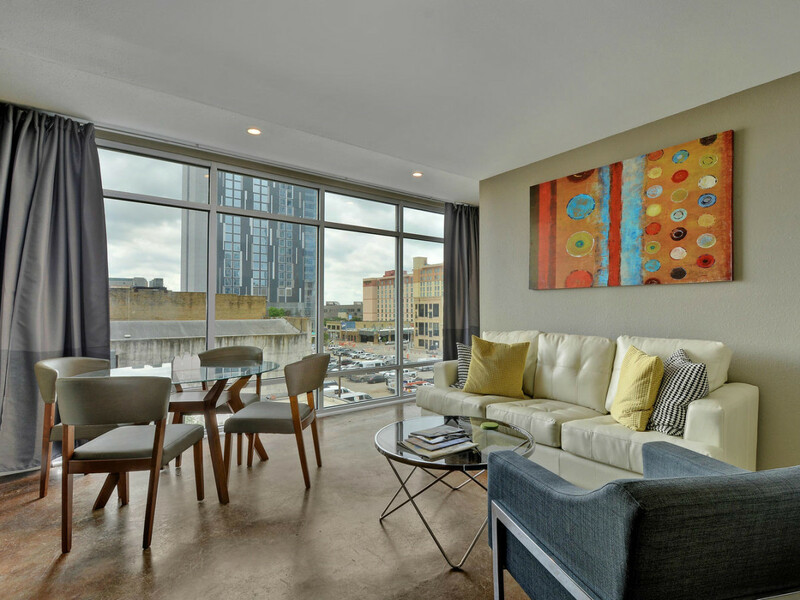 "There is nothing like this in Austin right now," Top Trip Rentals owner Chereen Fisher says. 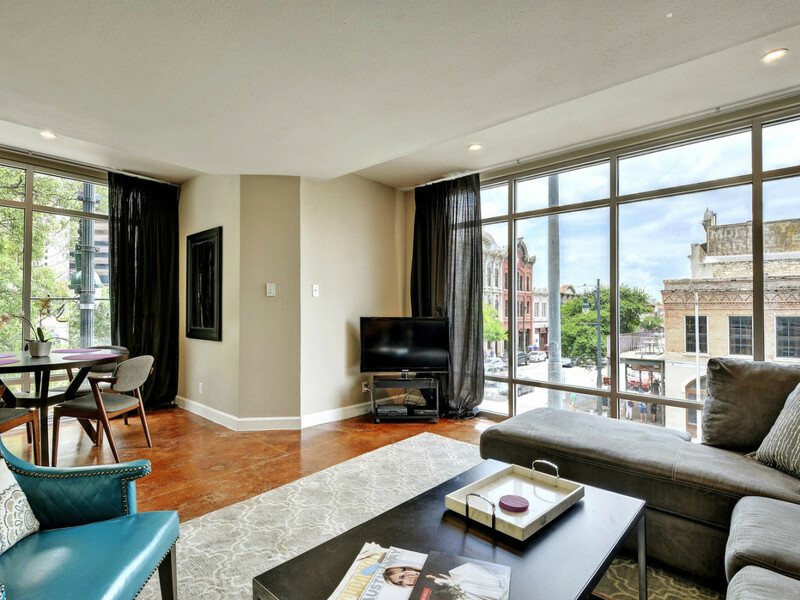 "You can stay in a 900-square-foot pied-à-terre in the heart of downtown for the same price as a small hotel room." The recently remodeled accommodations include a penthouse and a concierge lobby — amenities you would expect at the most luxurious hotel in town. 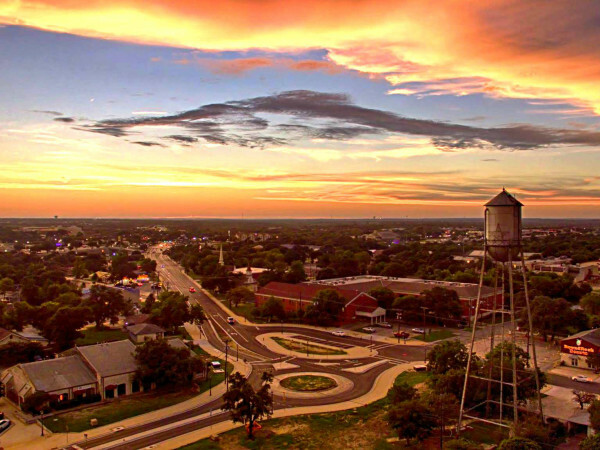 Click through for a look at the newly opened Littlefield Lofts and all of its perks. 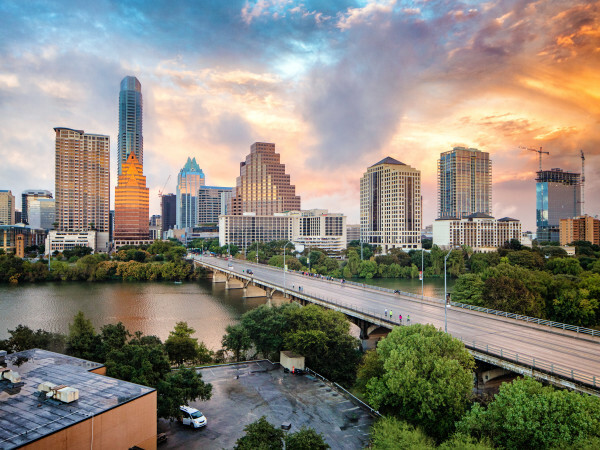 "I'm finding more and more that visitors to Austin want to feel connected to the city's roots, and this property, as Austin's original epicenter of commerce, exemplifies this," Fisher says. 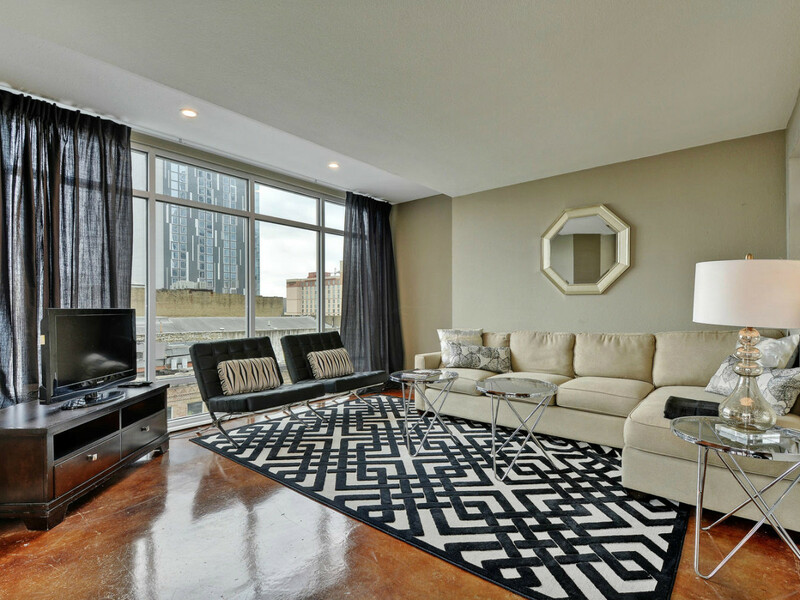 The property features 24 lofts, each with top-notch amenities and local flair. 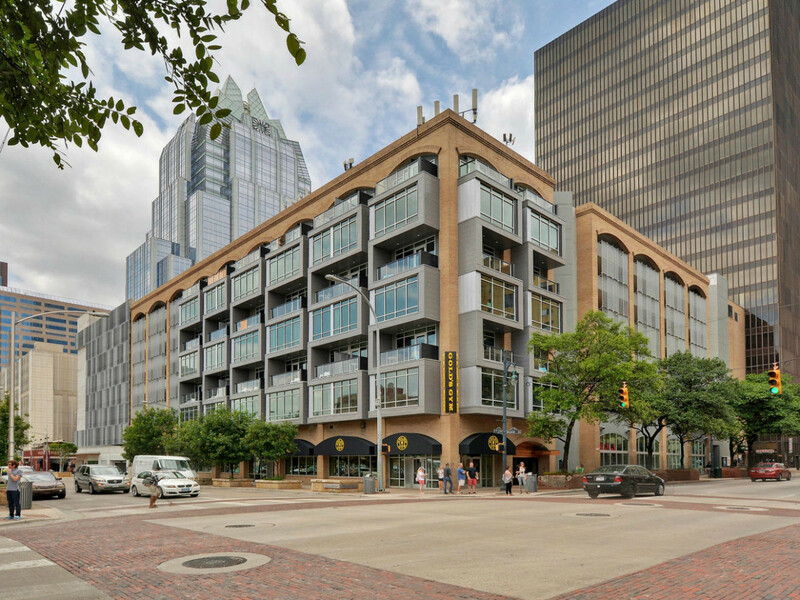 Several Austin home decor boutiques were tapped to furnish the lofts, including Four Hands, Plaid Pigeon and IEI Austin. Kitchens are stocked with local faves like Cuvée Coffee, Torchy's hot sauce and Kerbey Lane pancake mix, adding to the local feel. Littlefield Lofts patrons can get discounts and perks from local hot spots such as Parkside, The Townsend, Royal Blue Grocery and more during. 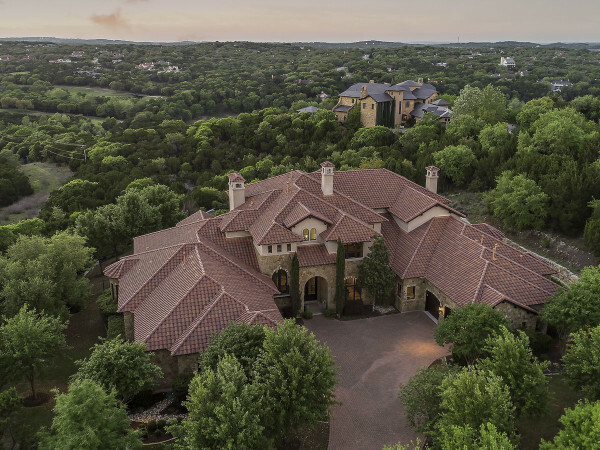 "Guests are not just renting a great space with spectacular views with all the conveniences of home, they are also getting the inside track to Austin. Be it instant reservations to a great restaurant, tickets to a landmark venue or a private cocktail tasting, our guests feel part of our city's amazing vibe and culture," says Fisher. 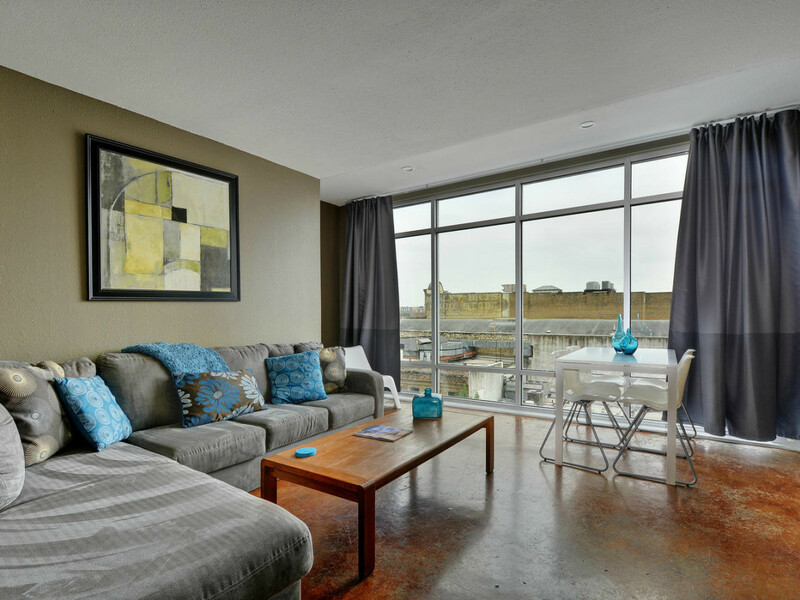 Littlefield Lofts' weekday rates begin at $199 per night (plus tax), an affordable alternative to a downtown hotel. 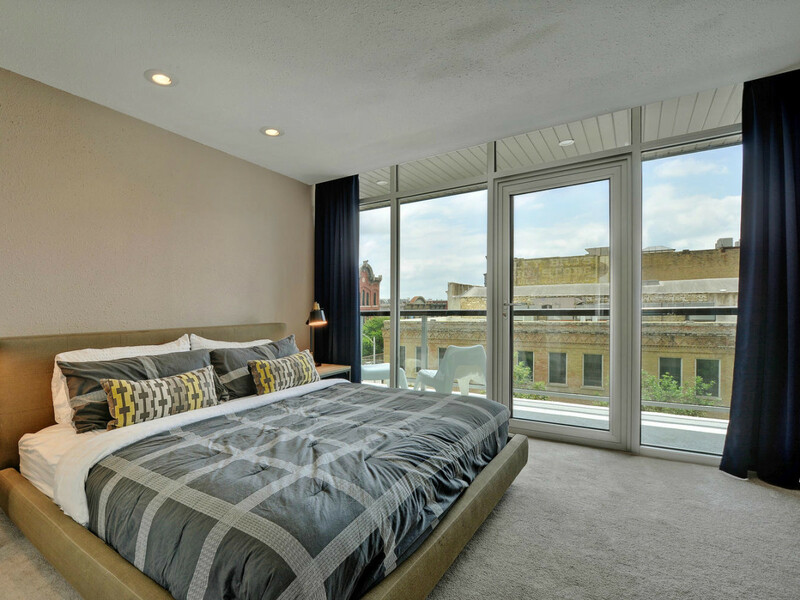 Each loft bosts floor-to-ceiling windows, a private balcony and an amazing view of the city.